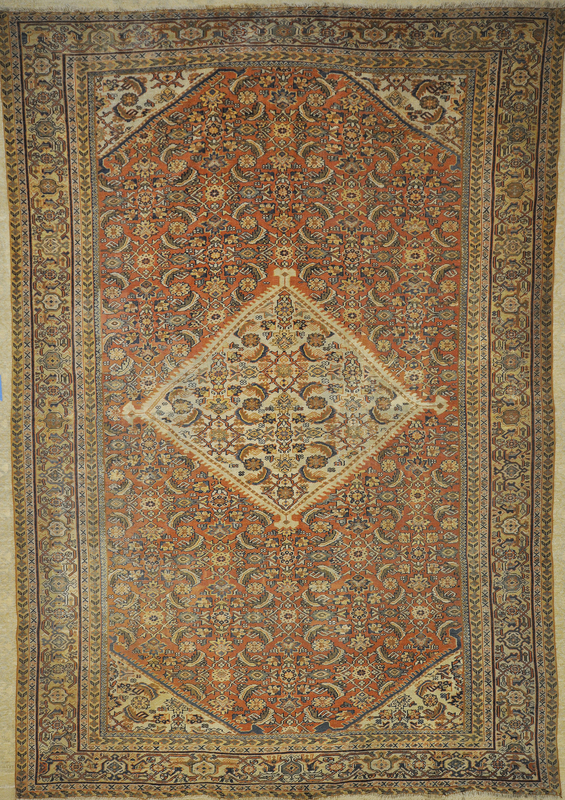 These magnificent antique Antique Silk Hereke rugs use the finest materials and the most exquisite patterns. 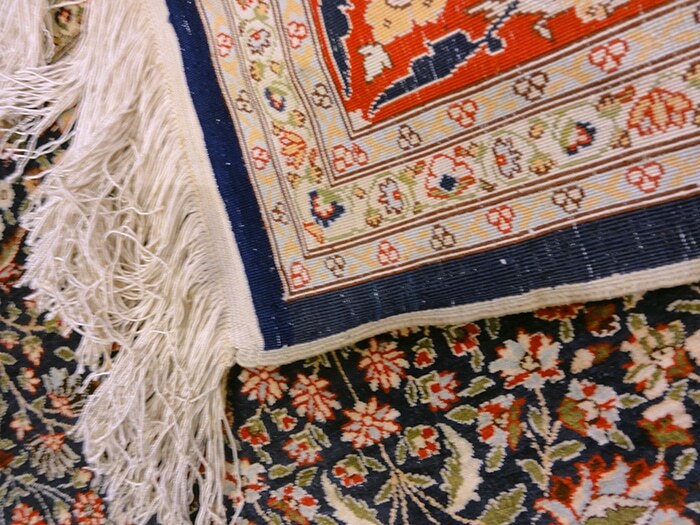 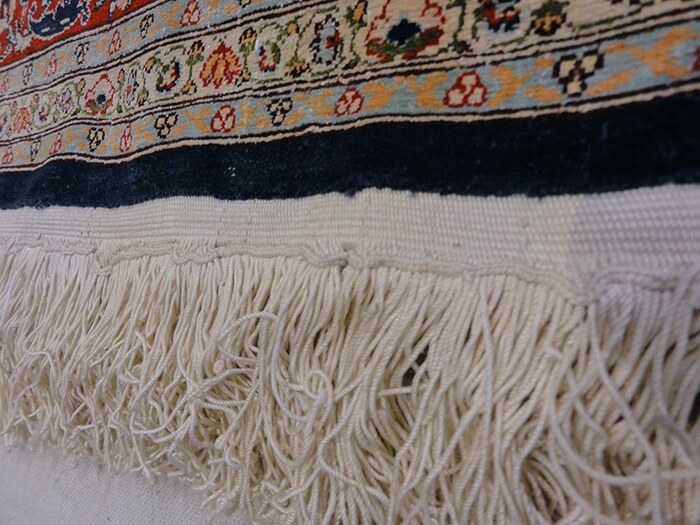 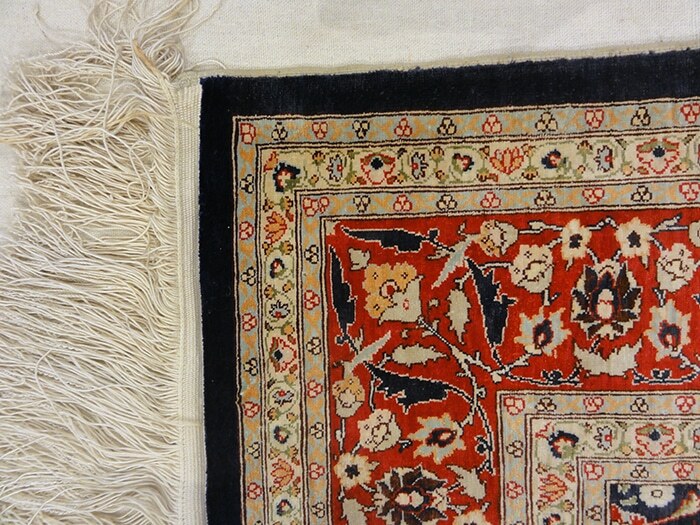 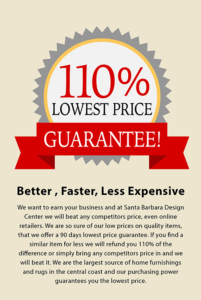 The tradition of weaving Hereke rugs dates back to the 1800s. 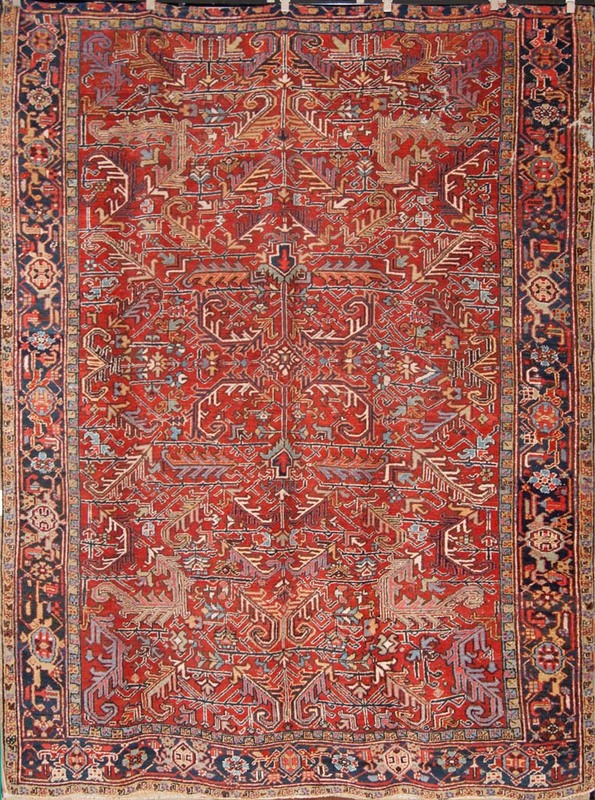 The town of Hereke retains a Impeccable reputation for yielding dazzling well made rugs. 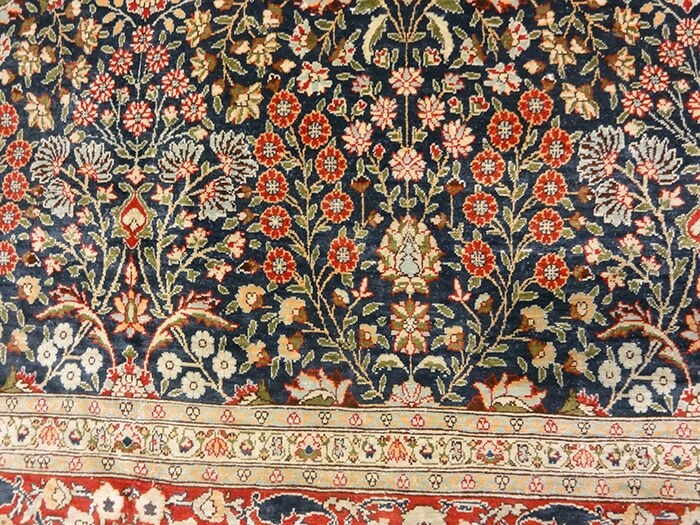 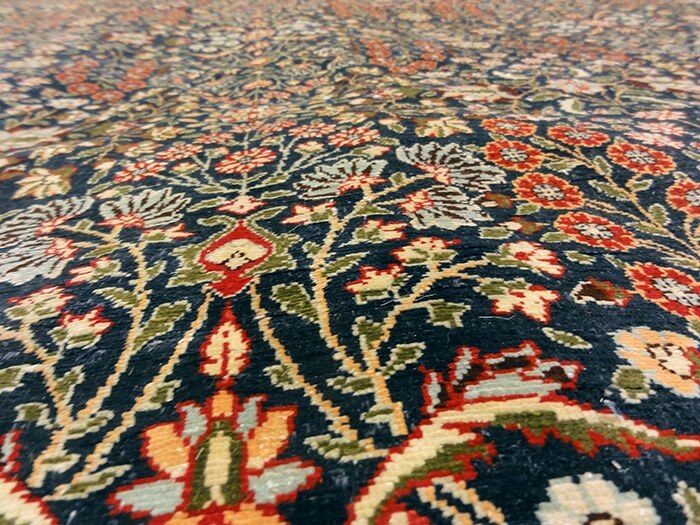 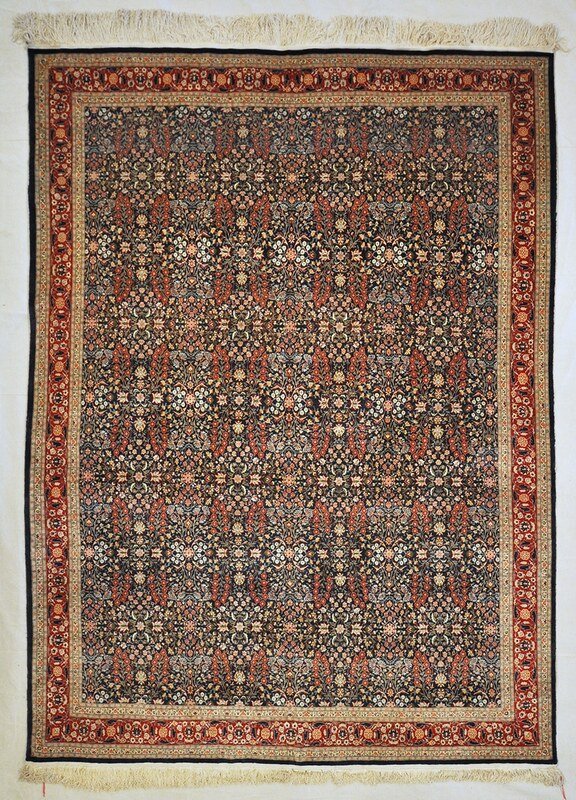 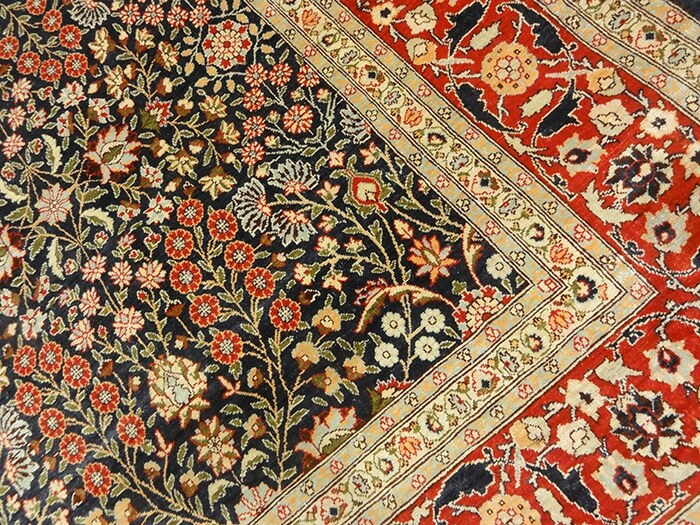 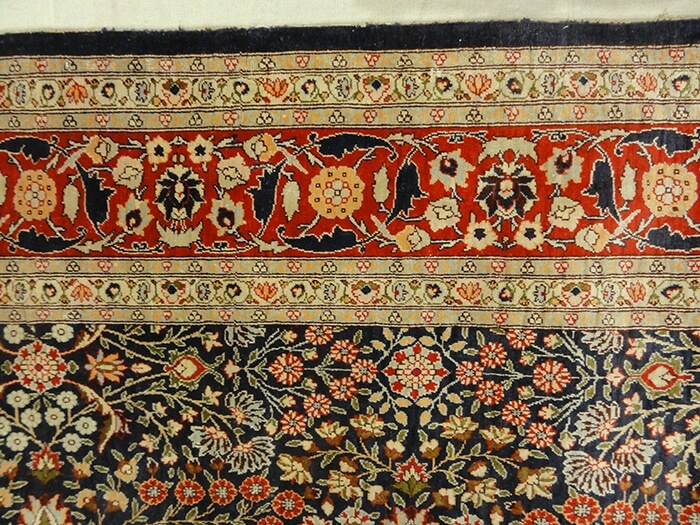 The best weavers and artists in the region were recruited the to produce the finest carpets. 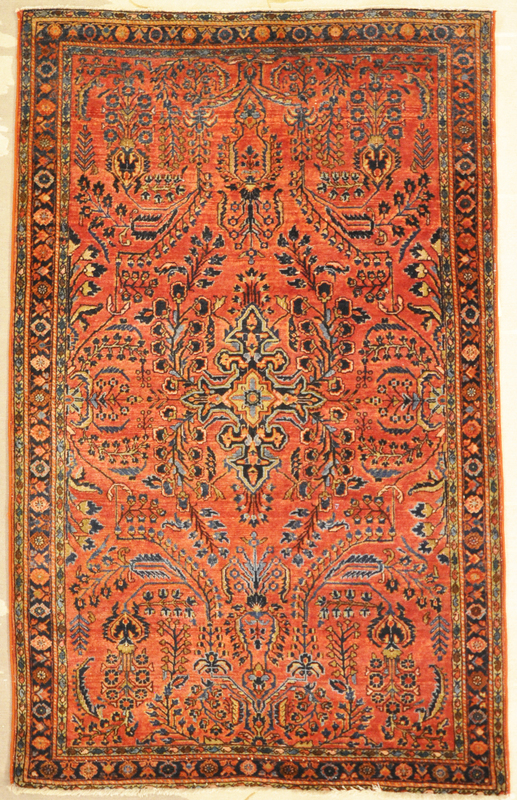 Several of these are still displayed in Turkey’s Dolmbahce Palace.